Want to see all the technologies used by digitalmusicnews.com? Digital Music News is a web-based news and information portal for music industry and technology executives worldwide. The portal’s audience is comprised of highly-targeted decision-makers from every segments of business spanning major labels from artists to garage startups. It is widely read throughout the day on RSS, Twitter, Facebook, LinkedIn, and digitalmusicnews.com by many individuals. 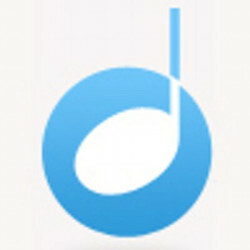 Founded by Paul Resnikoff, Digital Music News is based in Santa Monica, California. For a quick look at additional technographic info on digitalmusicnews.com or any domain on the web, download our Chrome Extension. Check out our help article to see how Datanyze Insider can help you.